Home appliances are becoming more advanced by the minute. The company SMEG keeps up with this ever-evolving industry while keeping its cool retro look! This company is a titan in the home appliance manufacturing world. 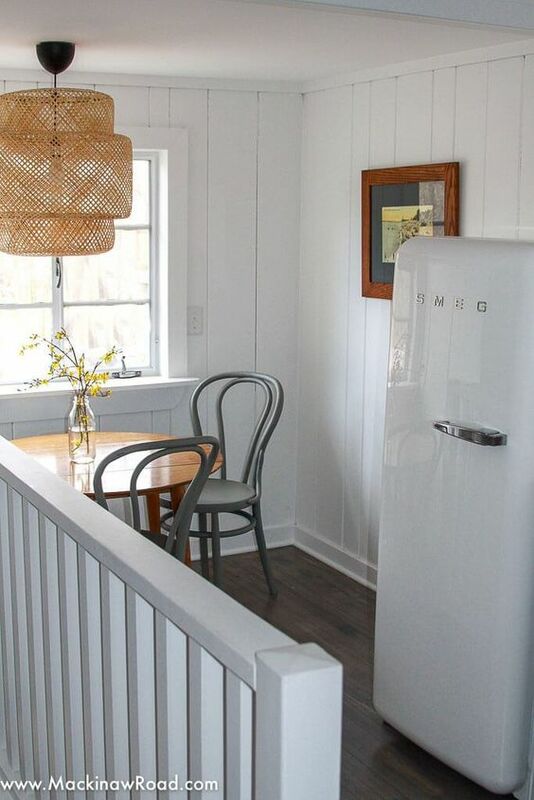 They offer much more than just their iconic refrigerators. Every large company has its own humble beginnings. SMEG found its roots in the 19th century thanks to the family’s natural talent for blacksmithing. They later decided to base their operations under kitchen appliances. Consequently, they have continued to prosper and branched out to building more technical pieces. Luxury items in a time of strife may not seem profitable, however, that era of buying only necessities didn’t last forever. SMEG’s success was greatly attributed to the quality of life in Italy growing in the mid to late nineties. People began to emphasize the importance of luxury living. Furthermore, their standout piece (their refrigerator) quickly drew attention globally; consequently bringing the company greater success. Today, SMEG collaborates with renowned architects and designers (think Guido Canali or Dolce & Gabbana). They continue to create visually stunning appliances that contribute to the value of your home. As home appliances have advanced, they have slowly fallen under a homogenous aesthetic: sharp, black, and chic. 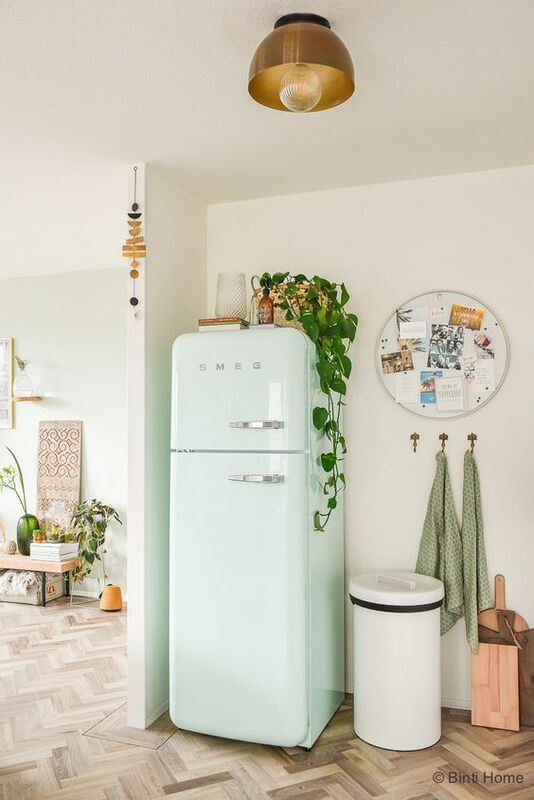 This makes Smeg’s 50s retro style stand out even more. SMEG appliances have retained their classic look with their colored enamels and softened edges. These pieces stick out and draw your eye like a pop art piece for the kitchen! Small kitchen appliances (like blenders) are made with a die-cast aluminum powder coated body. The colors available are perfect for anyone seeking the classic style the retro age was known for. It’s uncommon to have two fridges in your home but the appeal these fridges offer almost make it worth it. 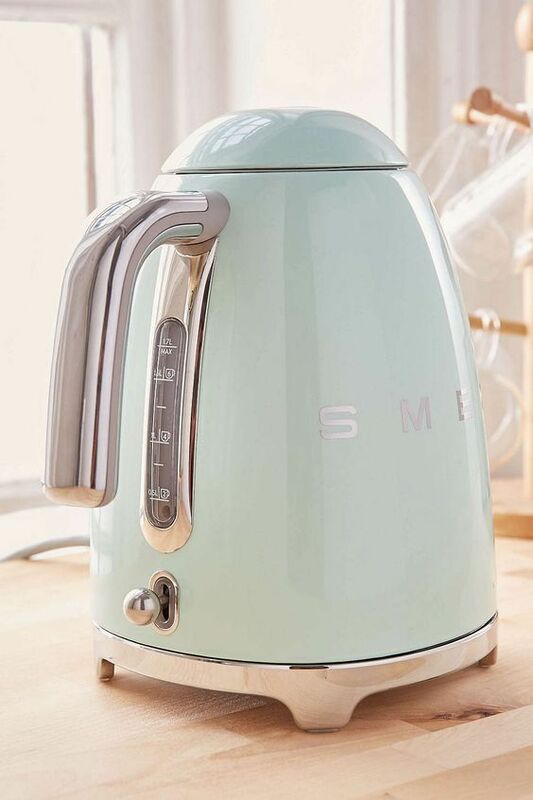 SMEG offers a range of retro-styled, modern home appliances as well. 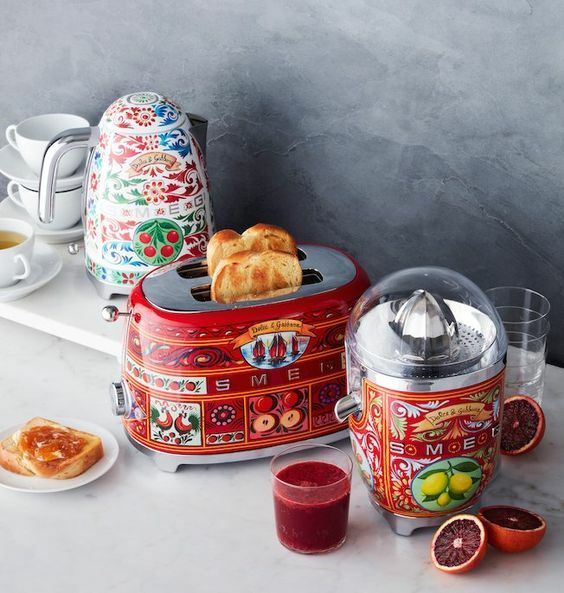 We love their signature enamel stand mixers, tea kettles, and toasters. 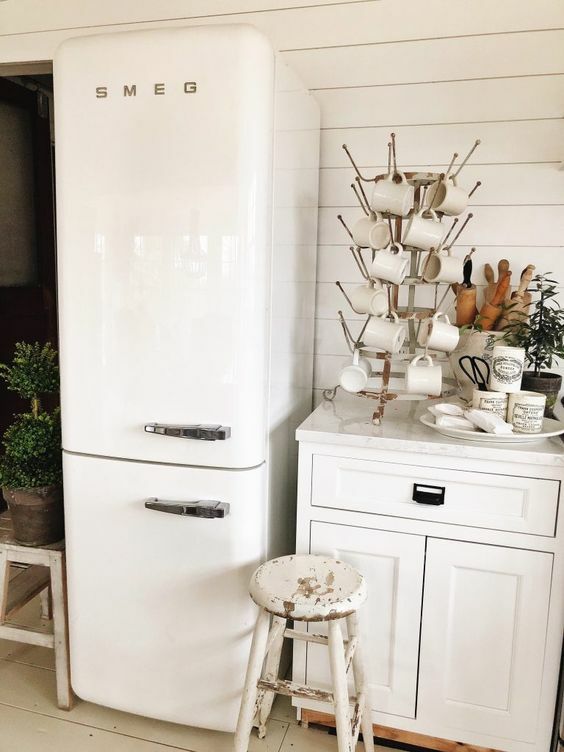 They are a very affordable way to add a little SMEG retro style to your home. In need of some gift inspirations, or do you just want some new home accessories? SMEG appliances are the perfect solution either way. 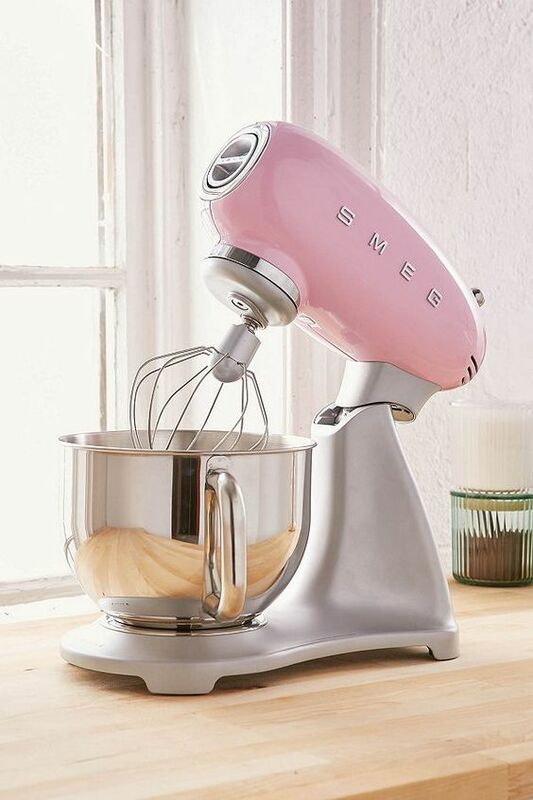 Get the special baker in your life a stand mixer that can double as a decor piece! Trust us, a stand mixer is any baker’s best friend unless they’re looking for an arm workout. 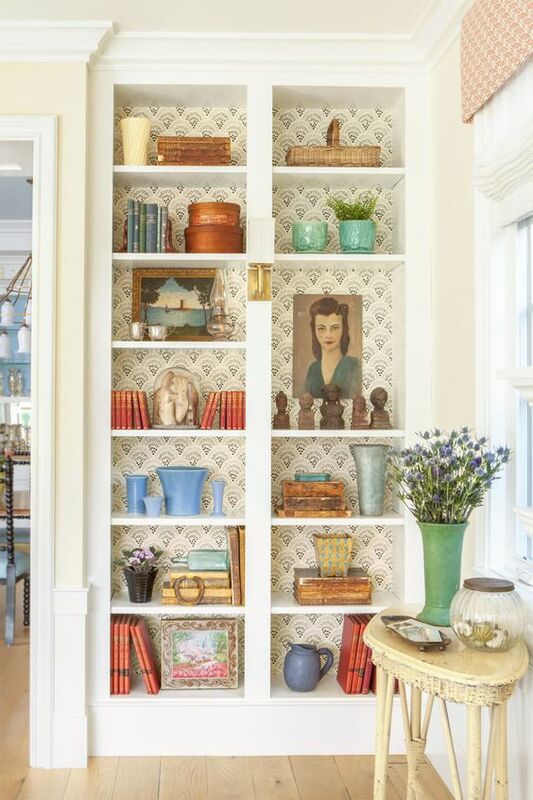 Decorate open shelving with vintage Pyrex collections and countertops with a gorgeous SMEG appliance. 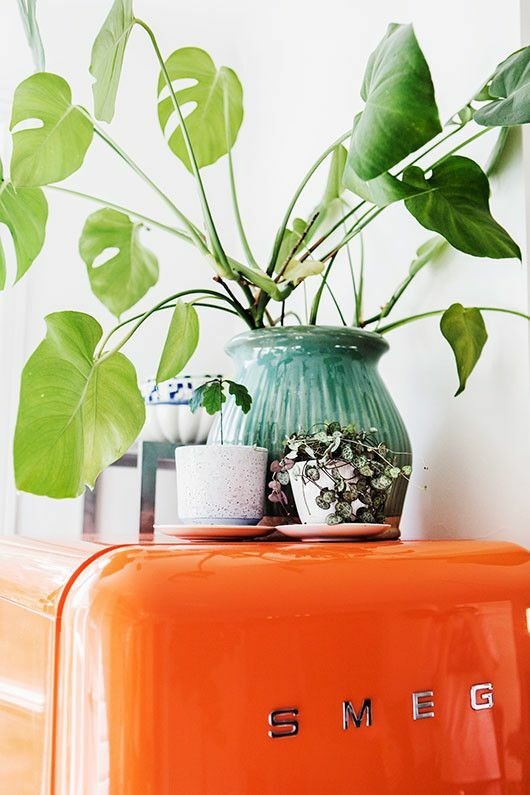 Both add a pop of color and brightness to any kitchen. Italy is a land of beauty and bright colors. SMEG brings the beauty of Italy through their pieces, especially, the Sicily is My Love collection. Each piece pays homage to Sicily through its use of color and visuals. 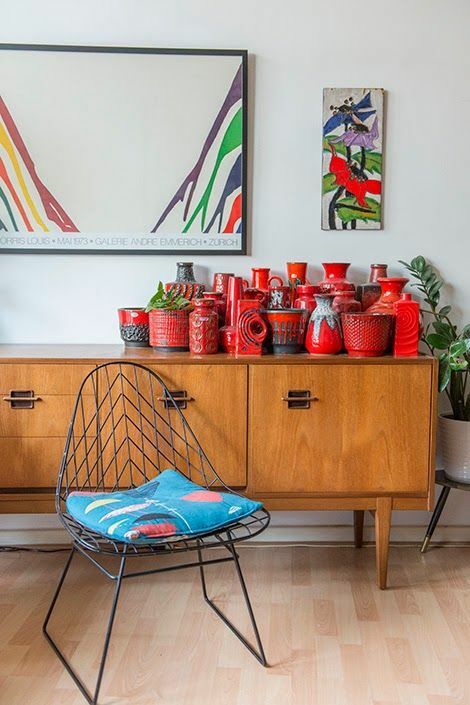 A single piece can brighten up any dull room and is totally collectible. This style works well with collectors of Blenko glass decanters. Beautiful, unique, and grows more valuable with age. 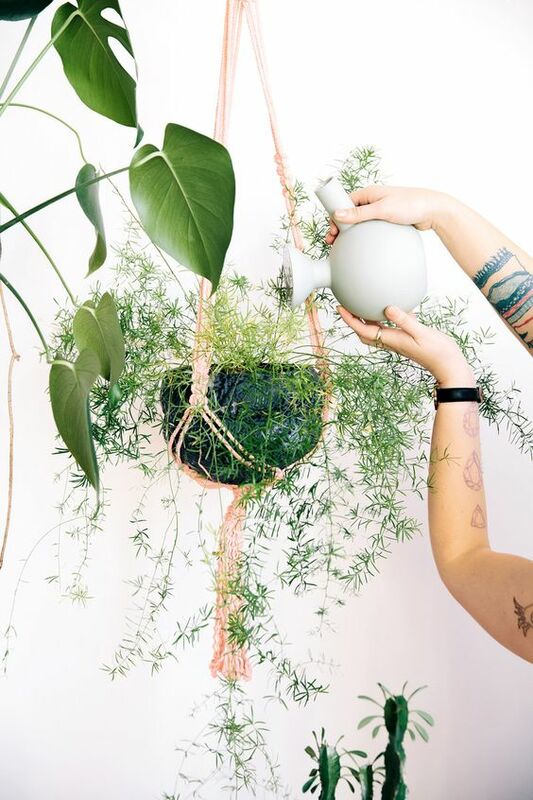 The things you put within your living space can turn it from a house to a home. 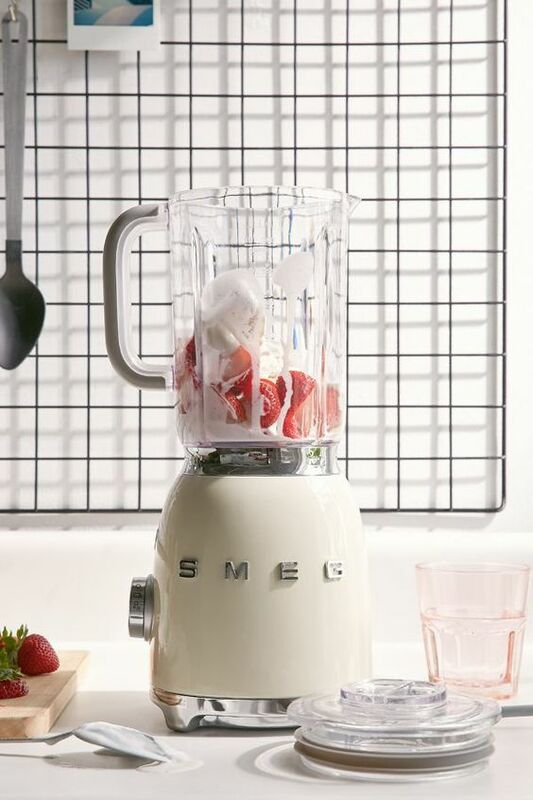 Thankfully, SMEG allows you to express yourself through their unique pieces. Their fun, retro aesthetics are perfect for someone with (or in need of) a sunny disposition. The quality is top notch and we give them extra points for standing out from a sea of the same.